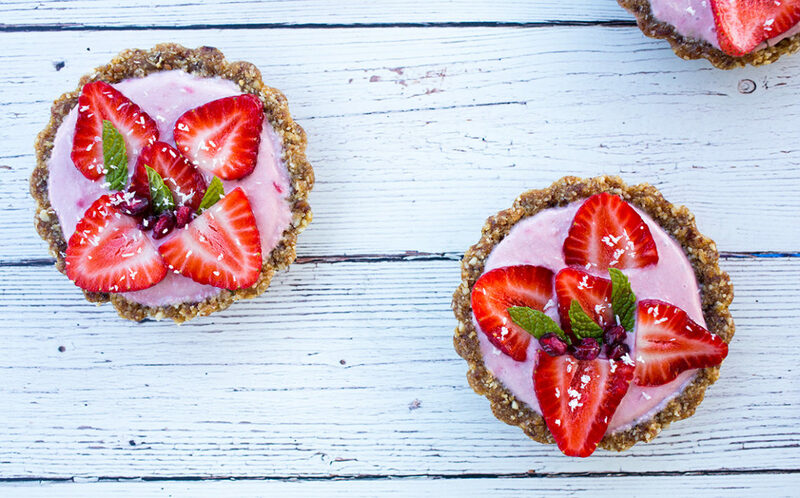 These mini strawberry tarts are fresh, fruity, creamy and bursting with the flavour of fresh strawberries! 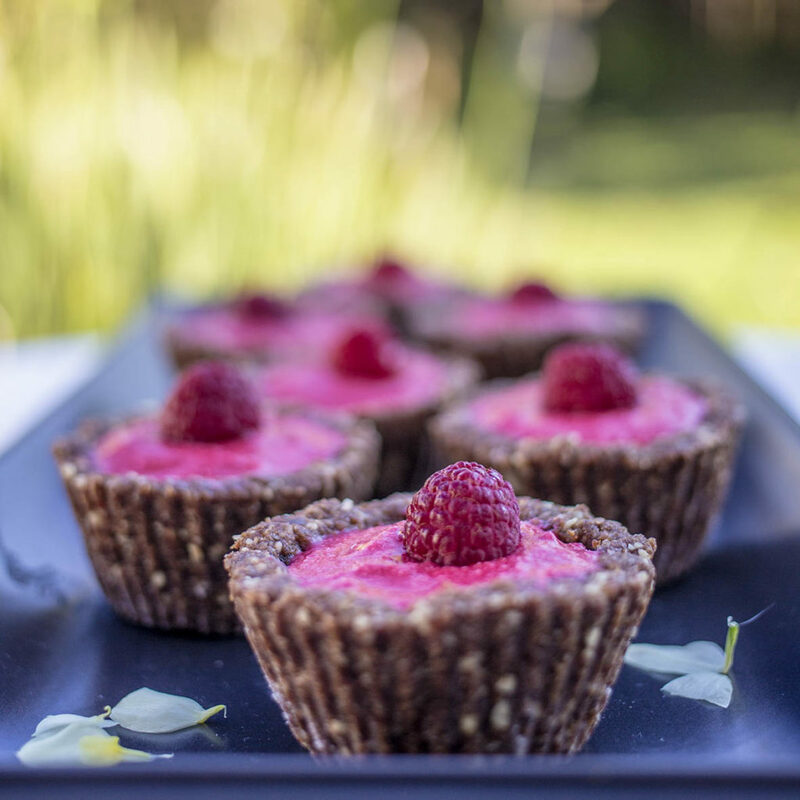 These strawberry tarts are gluten free, dairy free, refined sugar free, vegan and paleo meaning that just about anyone can enjoy them! They make a fresh, colourful and pretty dessert that is great for entertaining. 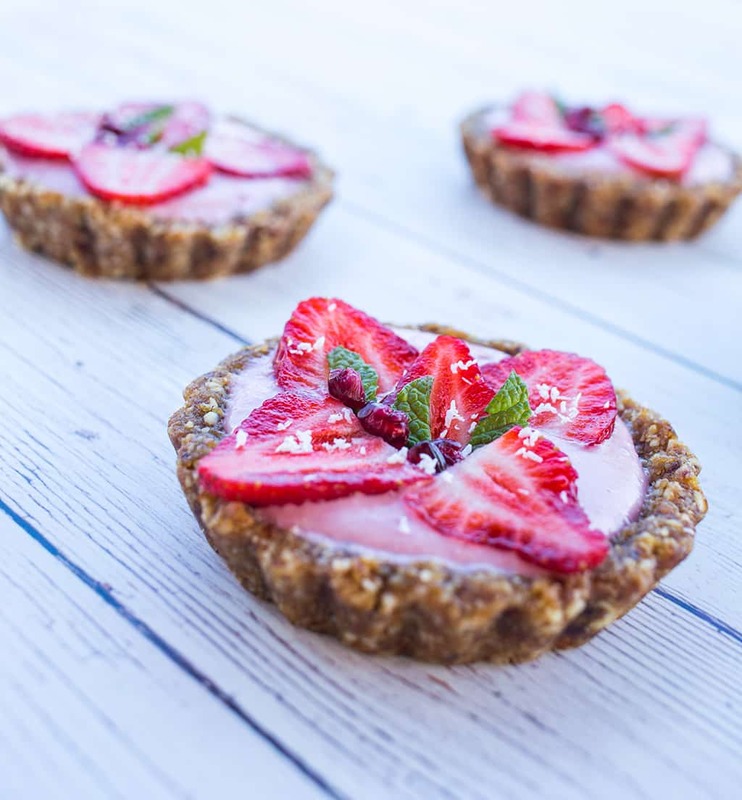 These strawberry tarts have a coconut cream and strawberry filled centre that is creamy, thick, smooth with a refreshing sweet but slightly sharp flavour leaving the palate nicely refreshed. 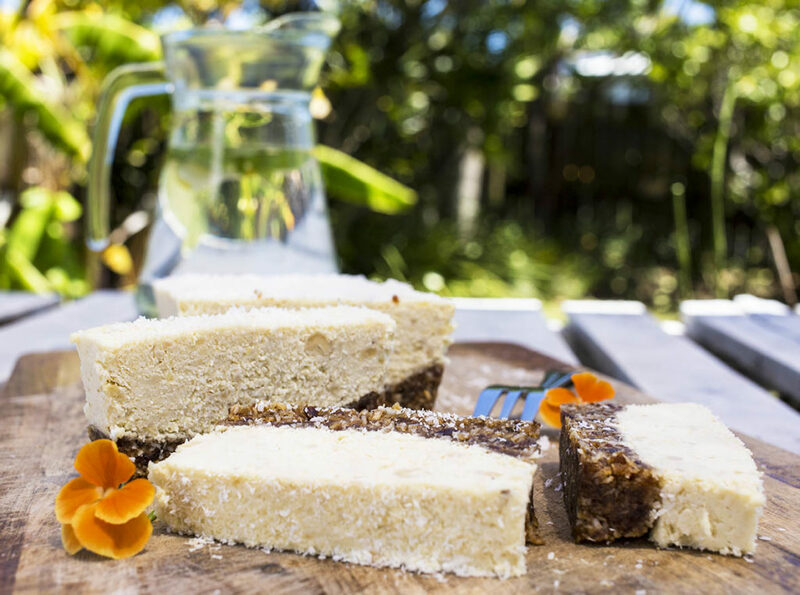 The nutty coconut base is tasty and filling meaning you will be nicely satisfied and wont need to reach for another one….. just yet! This year we are attempting to grow our own strawberries but they are not lasting long enough to get even so much as a small handful. As soon as the strawberries turn red my toddler has his eye on them and knows exactly when they are ripe. Off they come and into his mouth! As frustrating as this is to not actually have a batch of strawberries to do anything with I’m very impressed with his patience which doesn’t come naturally in toddler world….He has managed to restrain himself from picking them when they are green as much as his little hands want to! So with that being said all of these strawberries are not from our garden but from our organic veggie suppliers but they taste just as good! 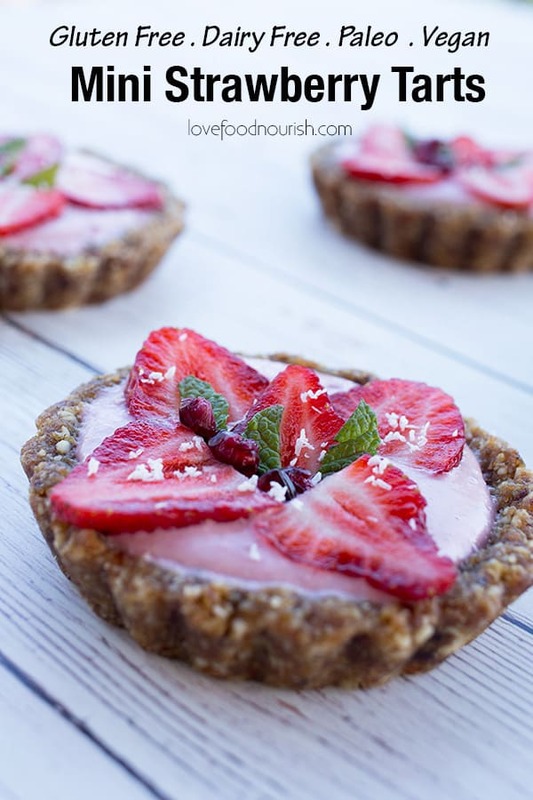 These strawberry tarts are pretty filling due to the healthy fats and protein from the nuts and the coconut cream. I recently served these for a dinner party with friends and we enjoyed half a tart each served with fruit on the side which was plenty after a big meal but they equally can be enjoyed served alone. 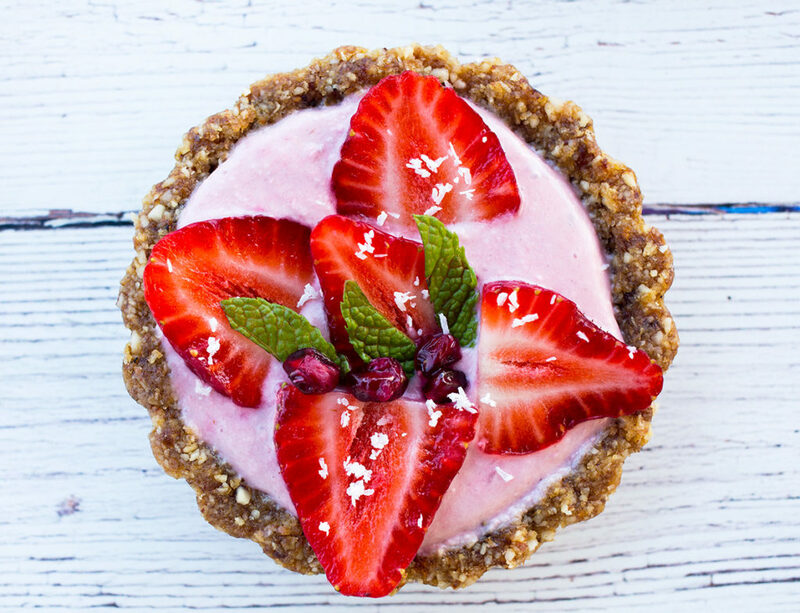 To soften the cashews for these strawberry tarts you can: Either soak in cold water for 2 hours or overnight (this is best for digestion) or in boiling/very hot water for 10 minutes. Then rinse, drain and pat dry with a paper towel. For this recipe I have used the thick creamiest part of the coconut cream and discarded the liquid part. The easiest way to obtain this is to put the can of coconut cream in the fridge, overnight is ideal but if you forget then even a couple of hours in the fridge will help it separate so the cream rises to the top and you can easily get the cream out from the liquid. If coconut cream is not for you then you can easily swap out the coconut cream for standard double cream. Strawberries, fresh mint, pomegranate seeds, desiccated coconut as desired. Place all of the ingredients for the base in the food processor and blitz until finely ground. Pat the dough into tart pans ensuring there is an even amount covering each tart pan. Place into the freezer for 20 minutes and start making the filling. 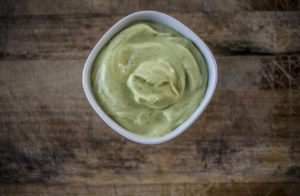 Add the soaked cashews, coconut cream (thick part of the coconut cream only, discard the liquid) and lemon juice into the food processor and blitz until smooth. Then add the strawberries and maple syrup and blitz. Change the attachment on the food processor to the whisk attachment and beat the mixture for 2-3 minutes until slightly fluffy and smooth. Remove the tarts from the freezer, and carefully remove the base from the tart cases. You will need to turn upside down and gently prize out with a knife. Gently pour the strawberry filling into each tart case then place the tarts into the freezer for 45 minutes to set. This will leave the strawberry mixture thick but slightly runny which I prefer but if you wish for it to be firmer then freeze for up to 2 hours. Remove from the freezer and garnish with your choice of strawberries, fresh mint, desiccated coconut and pomegranate seeds. Chill tarts in the fridge until ready to serve. December 20, 2017 at 9:44 am Oh my goodness! These sound delicious, but best of all, they are just beautiful. Your photography really shows them off! December 20, 2017 at 11:32 am Thank you so much Pam! December 20, 2017 at 10:05 am Mmmm! They look delicious! Now that IS patience for a toddler to resist the strawberries until they are ripe! He must be pretty precocious! December 20, 2017 at 11:34 am Thanks Beth! Yes I was very impressed with his patience, he usually isn't patient at all when it comes to food! December 20, 2017 at 10:21 am Those are such pretty tartlets and you've health-i-fied them! Genius! December 20, 2017 at 10:29 am These little tarts are making me dream of spring already! I love strawberries and can't wait for them to be back in season! 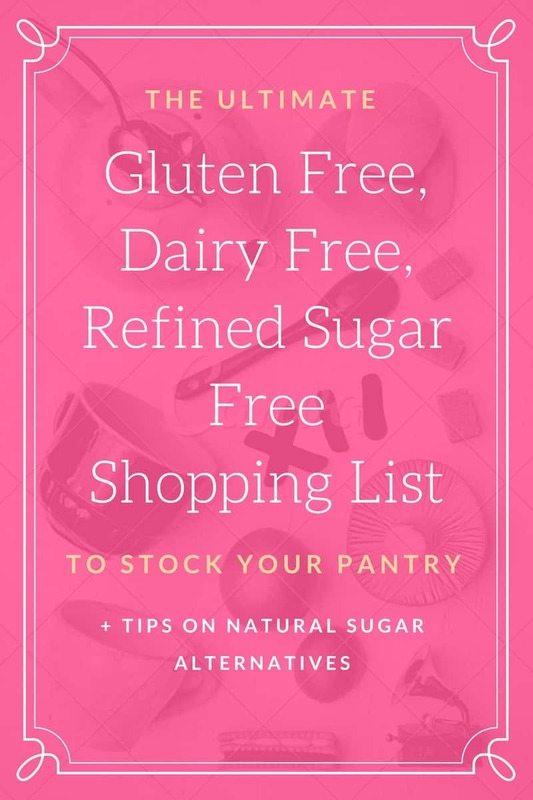 December 22, 2017 at 1:30 am I hate to admit it but often when I see "paleo" my thoughts sink to "Oh, too complicated" since they often include specialty ingredients that I really don't have an inkling to buy. What I love about this recipe (there are many things) is that it's so accessible - I would use all of the ingredients called for in it. What I further love is that they are beautiful and sound so delicious! Thank you for inspiring me! December 27, 2017 at 12:16 am These look so pretty and dainty. I am glad they are healthy, yet look so delicious!! Strawberries are in season for us these days, and this looks like a perfect dessert to try with them! 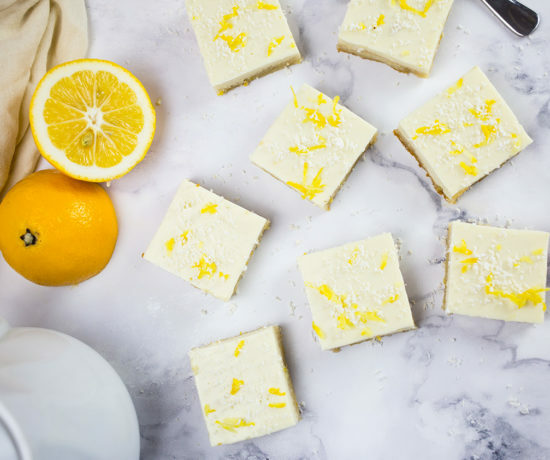 March 26, 2019 at 2:25 pm Such a gorgeous and fun dessert! CANNOT wait to grab strawberries at the farmers market this season so I can make this. March 27, 2019 at 5:13 am So fun! We pick strawberries every June and this would be great to make with those! Wholesome ingredients too! 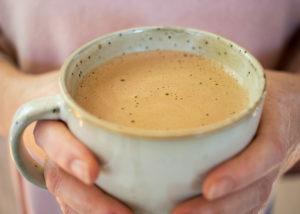 March 28, 2019 at 5:42 am These are so creamy, sweet and yummy! Gorgeous little treats! 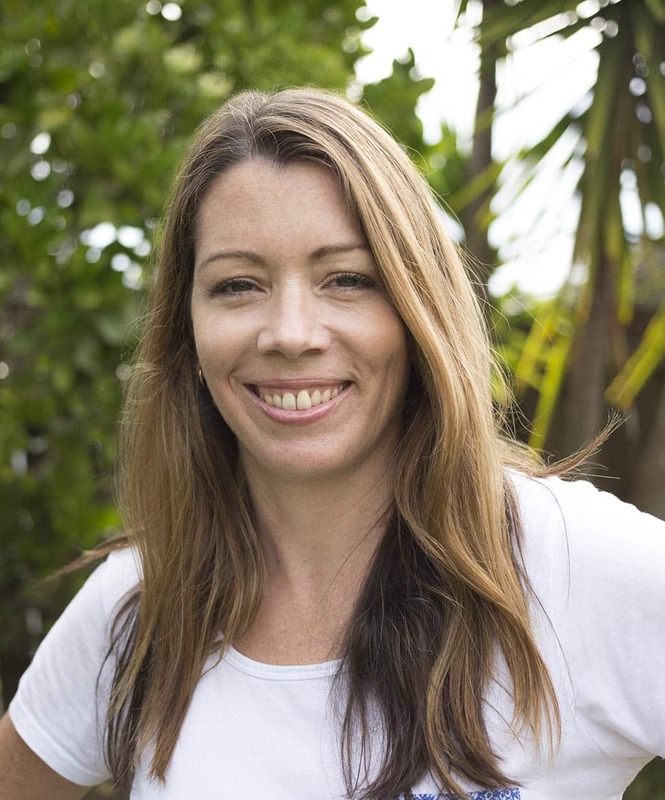 April 3, 2019 at 1:22 pm Thank you Stacey! March 28, 2019 at 6:21 am Love desserts with ingredients like these. It's like a Larabar with a creamy filling AND they're adorable! Can't wait to make these. 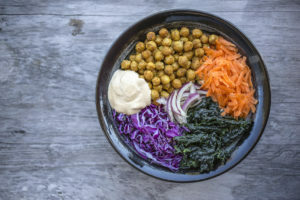 March 28, 2019 at 9:19 am I love it when something so delicious looking is actually healthy! These sound like the perfect spring treat! April 3, 2019 at 1:23 pm Thanks Raia! 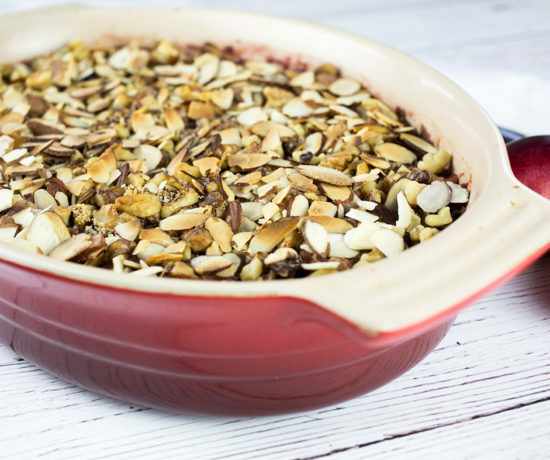 March 28, 2019 at 2:11 pm Almonds, walnuts, dates, coconuts, and strawberry - you have all my favorites in one bite. No wonder this makes a funtastic dessert bites! April 3, 2019 at 1:24 pm Thanks so much Linda! March 29, 2019 at 5:44 am Thank you for this recipe!! So cute and delicious looking and I am obsessed with the date & nut base! March 30, 2019 at 11:38 am These are so inviting!! Definitely just want to bite right in. YAY that strawberries are on their way! March 31, 2019 at 4:37 am Not only do these look delicious, but they're also just so cute and I love the presentation of food just as much as the flavor! haha I love them! 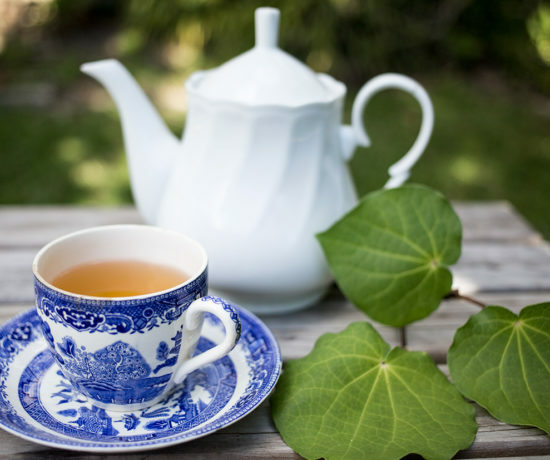 March 31, 2019 at 3:11 pm I love this recipe! So easy to make and delicious! April 3, 2019 at 1:29 pm Thanks Chihyu! April 1, 2019 at 10:56 am These tarts look stunning. I'm always looking for vegan desserts that don't contain any refined sugar, and I'm so happy with this find! Thank you for the recipe. 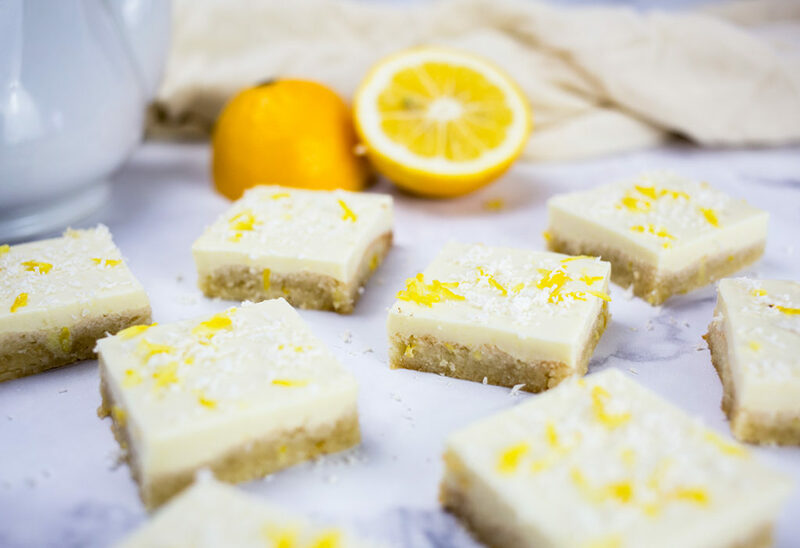 April 3, 2019 at 1:30 pm Thanks so much Tina, yes I love my healthier desserts too, I'm so pleased you like them! April 2, 2019 at 12:02 am I really like how these mini strawberry tarts look from the top - so cute and tasty. 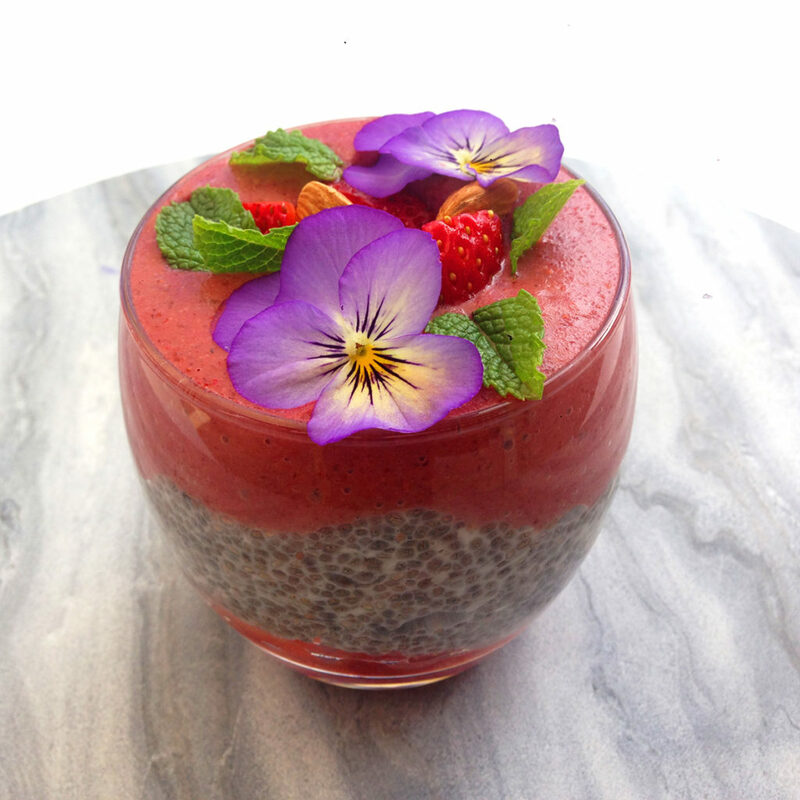 And the fact that they are so healthy makes this recipe so special!